It is with great sadness…. All the staff of the MPLR were saddened to learn of the death of Peter Jones of the Compton Down Railway last week.Â Even though Mr and Mrs Fat Controller only met Peter Jones the once, through a transaction with a well known auction site, it certainly was a very pleasant and memorable chance meeting.Â We spent a very hot afternoon at the Compton Down Railway and two further purchases were made that day! 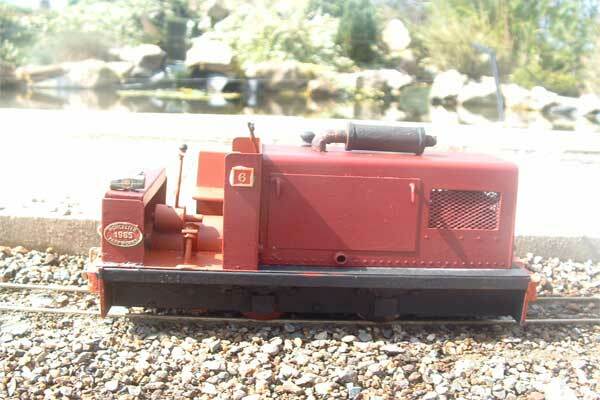 Mrs Fat Controller purchased her first loco from Peter, a lovely battery loco named ‘Queen’ which was made by him in the ’60’s!Â She just needed a little TLC and a loving home and to Mrs FC she certainly is the ‘Queen’ of the MPLR! 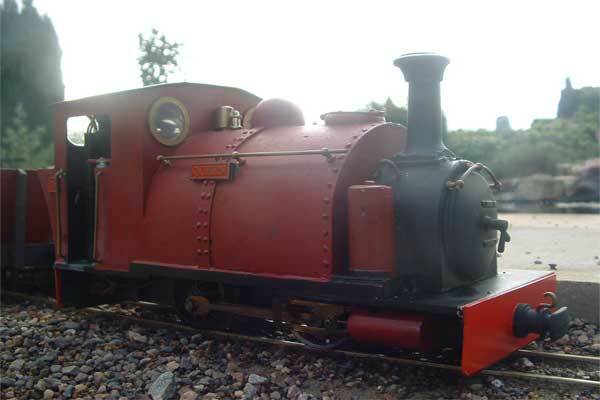 It also happened to be Mr Fat Controller’s birthday around that time and Peter came up trumps with ‘Rusting’ made by Harvey Watkins.Â This lovely little engine was renamed by the MPLR and is now known as ‘Adolph’. Peter Jones was the main inspiration behind the MPLR and will be a great loss to the 16mm world and his family.